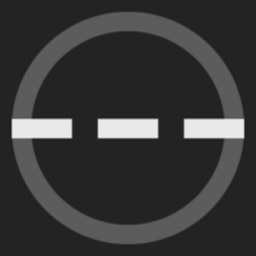 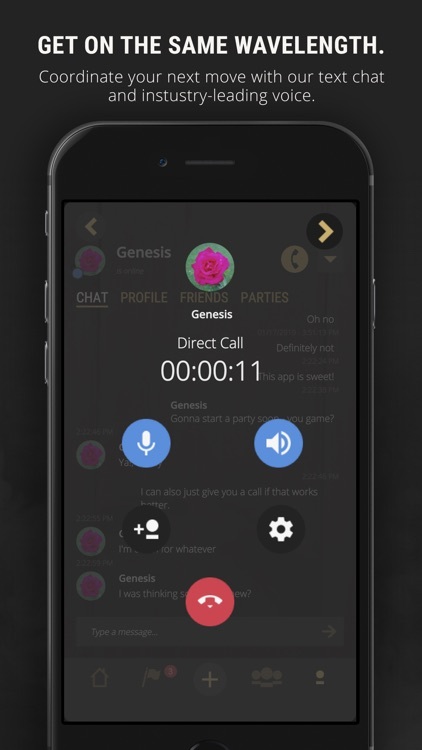 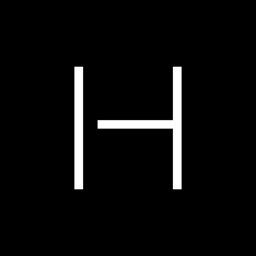 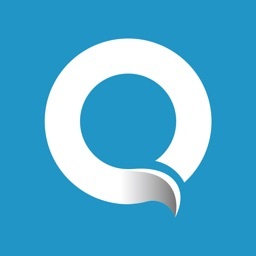 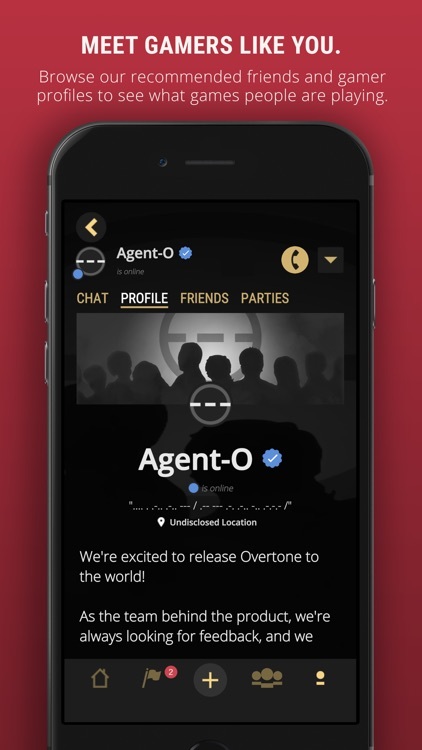 Overtone by Overtone Studio, Inc.
More than just voice call software, Overtone is being built from the ground up to provide gamers with a powerful, yet simple set of tools to help you connect with other gamers. 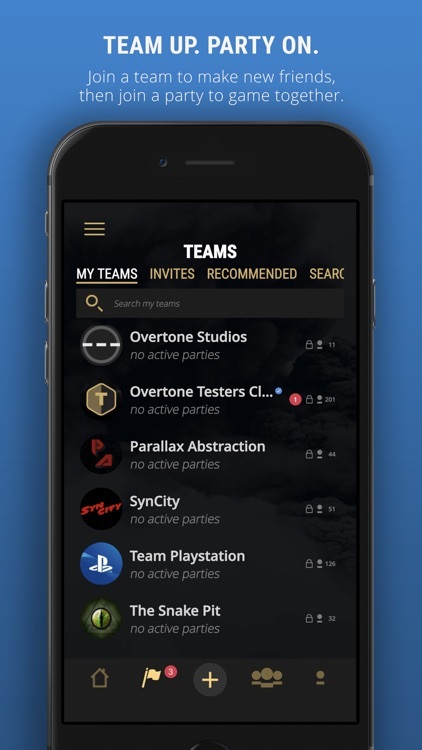 No more clicking in and out of empty or outdated servers & channels. 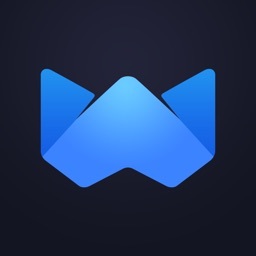 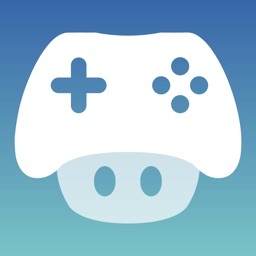 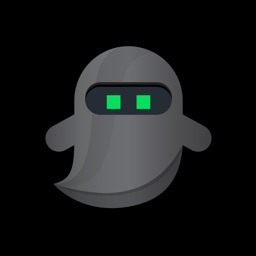 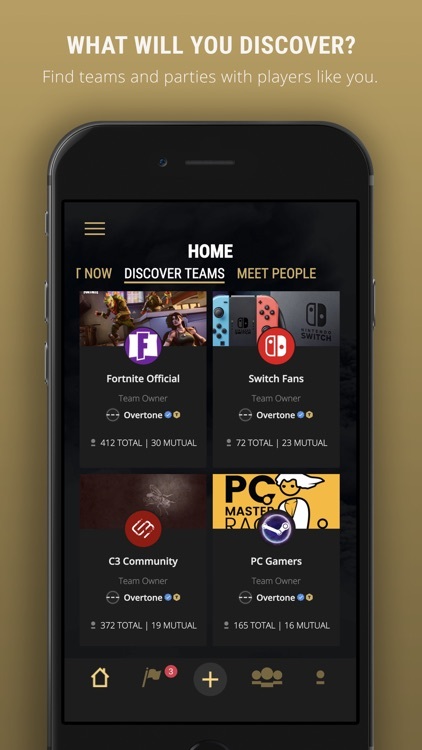 Instantly discover where people are chatting and find new friends with similar gaming interests.